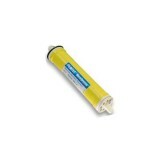 The Desal-AG2521TF reverse osmosis membrane is an industry standard element for brackish water desalination. 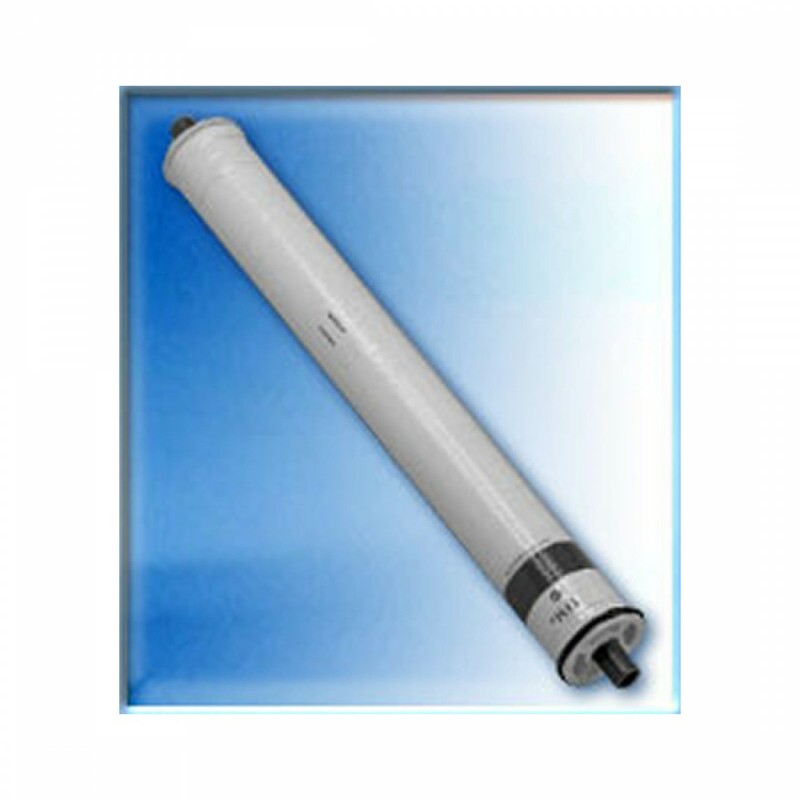 This membrane combines high impurity rejection with a low operating pressure, making it ideal for a variety of commercial and residential applications. Cross flow filtration sweeps away the concentrate stream to reduce the maintenance cost and extend the membrane life. This element features male end connections, 28 mil feed spacers, and tape outer wrap. The DESAL-AG2521TF does not reduce fluoride.